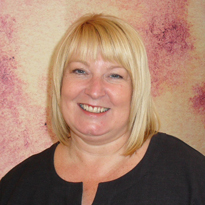 Hello, I’m Janet and I am the store manager here in Warrington Beaverbrooks. Myself and the team would like to offer you a friendly, professional and enjoyable experience when you visit our store. We have a great range of brands such as TAG Heuer, Links of London and Michael Kors. We are also proud to be the only stockists of Gucci within the Golden Square. 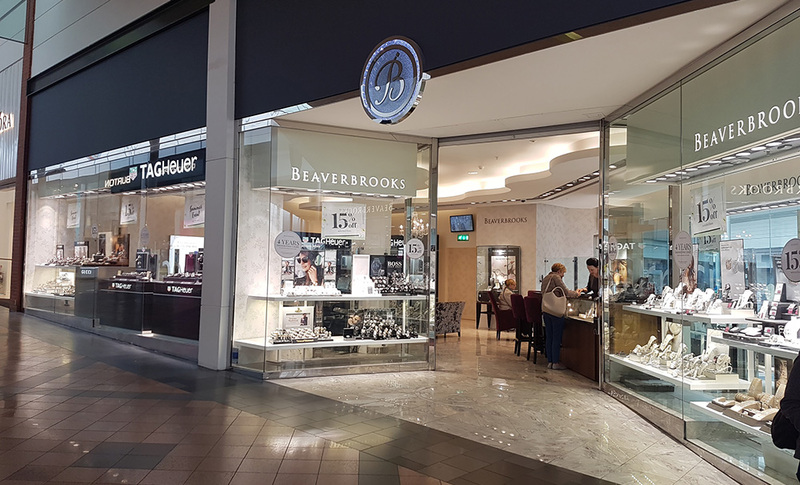 We have a fabulous selection of our beautiful Beaverbrooks diamonds too. Our store is in the family friendly Golden Square Shopping Centre. Golden Square has a large multi-storey car park with spaces for over 1700 cars (with designated disabled/parent parking), and Warrington Bus Station adjoins the Centre. There are excellent motorway links with the M6, M62 and M56, as well as two train stations within walking distance of Golden Square Shopping Centre.